Happy Friday y'all! I hope your week has been a good one. There's so much to do this time of year...it still has that newness (like a brand new composition book) and so much promise. What will it bring? How will you meet the challenges and joys of the next 12 months? Heck, sometimes I think we need to focus on the challenges and joys of the next 12 minutes. Here are a few things I'm enjoying right now. I'd love to hear about what has your attention lately too. A new line of lovely stationery from SJP, exclusively at Hallmark Gold Crown stores. They are playful and pretty...perfect for a friend or sweetheart. I'm no baker. In fact, the last two cakes I made went into the garbage. I had big plans for a baking post and then it was mostly a disaster. That being said, I can eat baked goods like a champ. 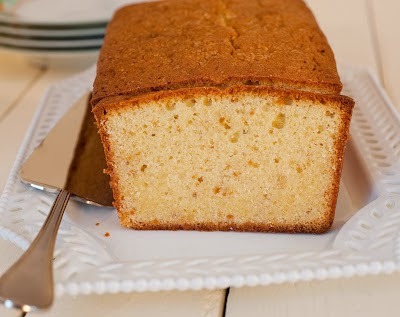 My southern beau came into some homemade almond pound cake and I've been enjoying it this week. Here's a recipe that looks reputable if you'd like to make it yourself. Also the photo goes with the recipe. I'm an iced tea drinker from way back. I've always been skeptical of hot teas and felt like they were a waste of time. Since having the flu, I've changed my tune. 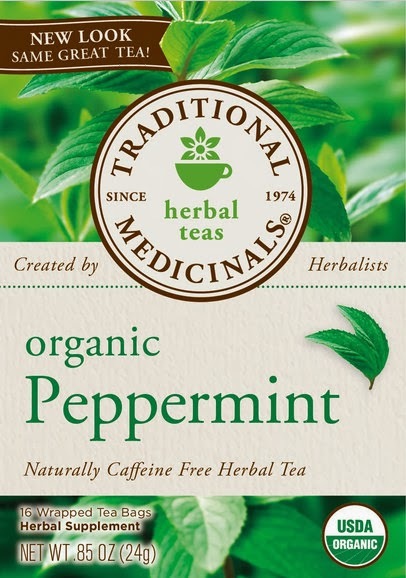 My new favorite hot tea is this peppermint variety from Traditional Medicinals. It's a wonderful way to end the day. God calls to us at every moment, and God is life, this life. Radical change remains a possibility within us right up until our last breath.